Merkel’s office said she emphasized in a phone conversation the continued relevance of a two-state solution, which she said should be the goal of international efforts, after Netanyahu vowed in the final days of his reelection campaign last week not to allow the establishment of a Palestinian state, which he said would threaten Israel’s existence. 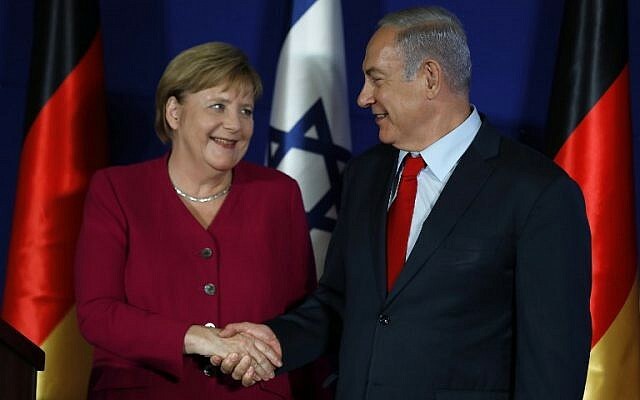 Merkel also expressed her willingness to work closely with the incoming Israeli government. 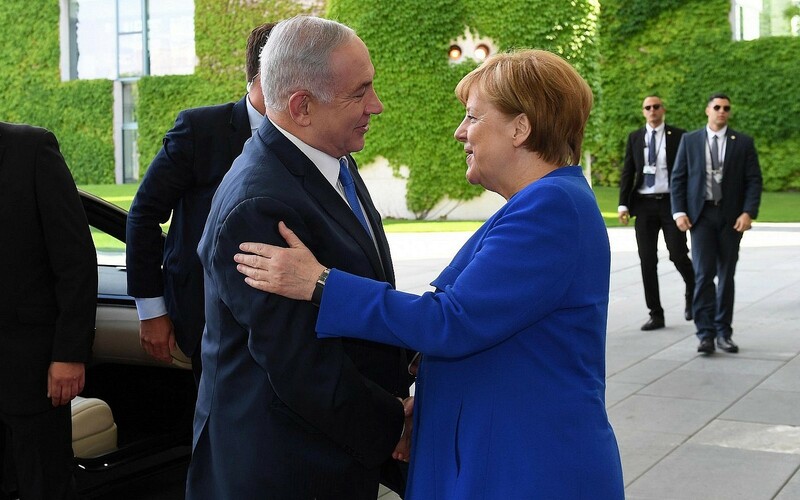 A statement from Netanyahu’s office did not mention the two-state comments, but said Merkel had invited the prime minister to meet in Berlin after the new government is formed. During the final stretch of his election campaign, Netanyahu pledged for the first time to annex parts of the occupied West Bank in a bid to rally his right-wing base. Netanyahu has reneged on election eve promises before, but should he follow through on this one, it would mark a dramatic development and potentially wipe out already diminishing hopes for Palestinian statehood.